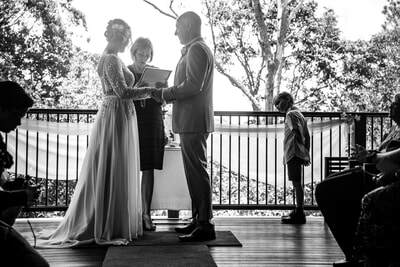 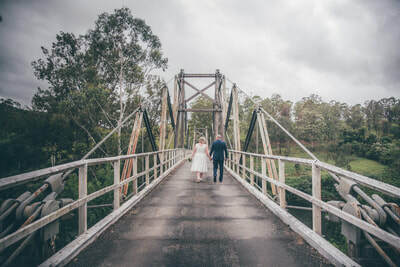 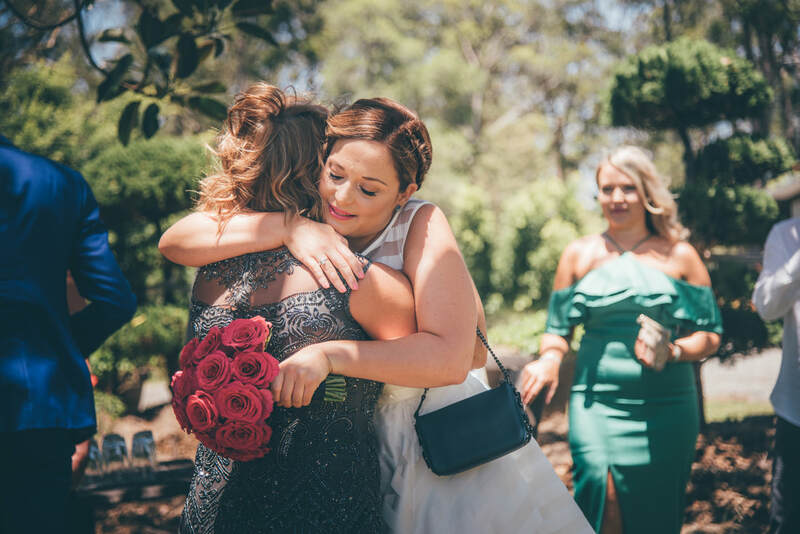 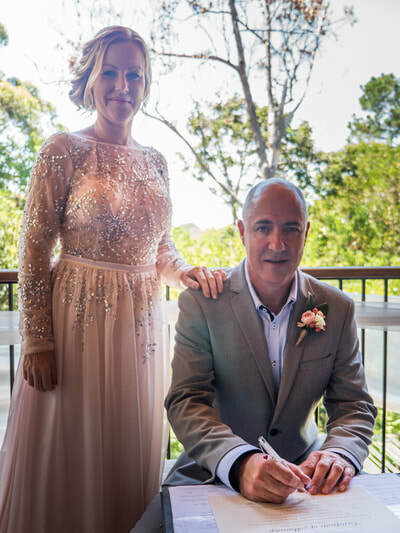 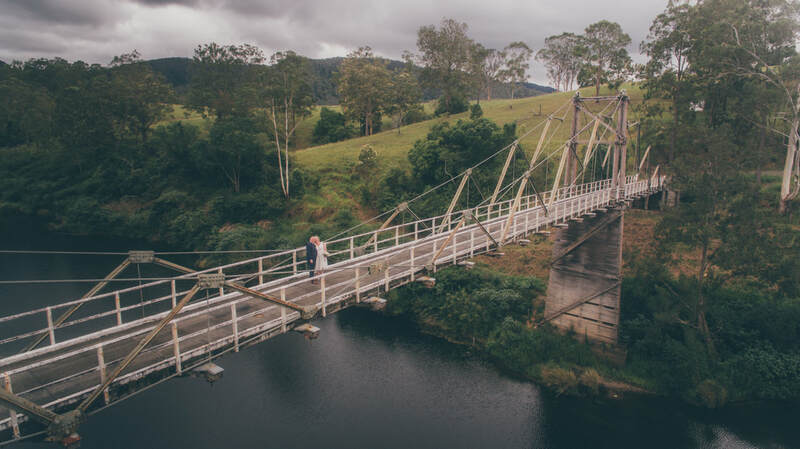 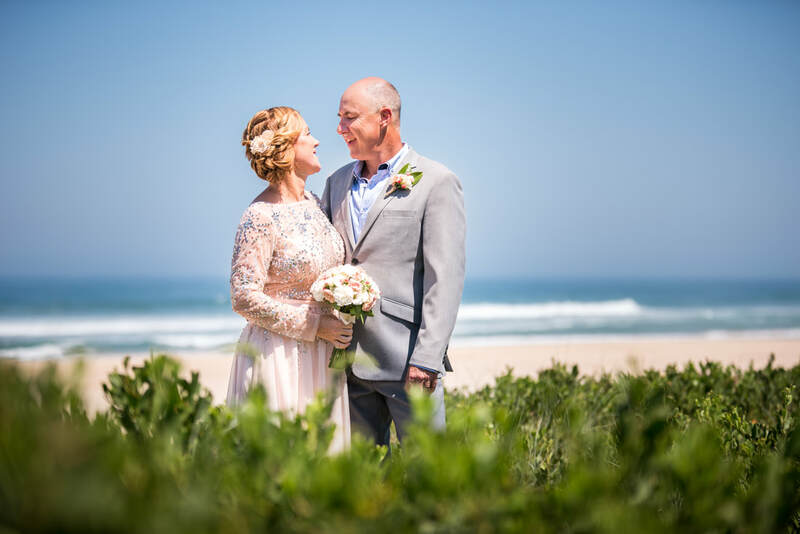 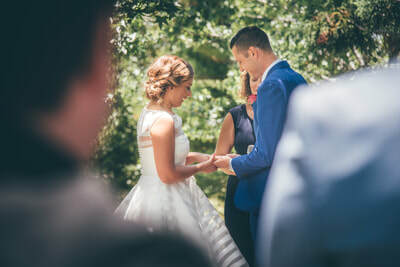 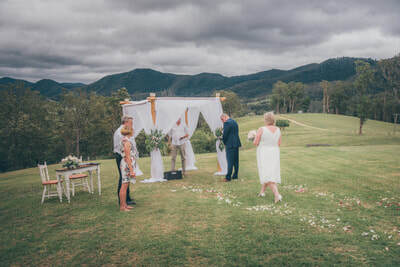 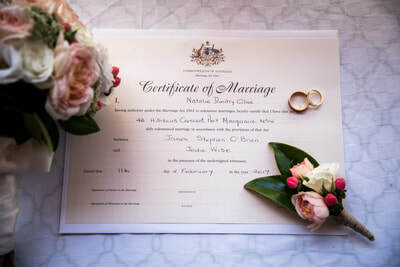 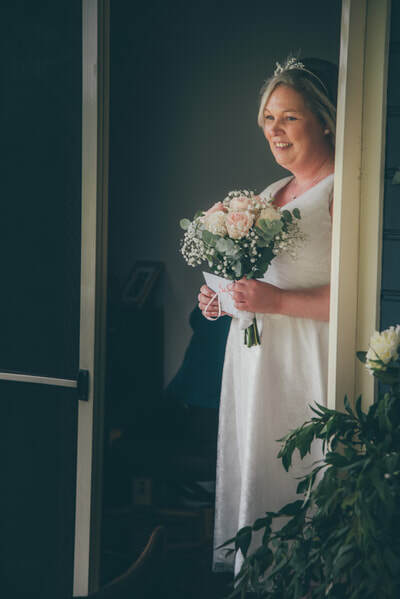 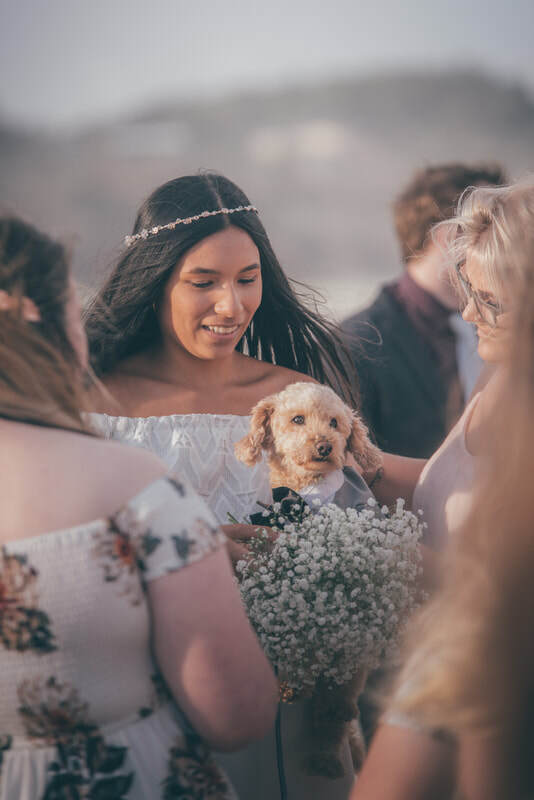 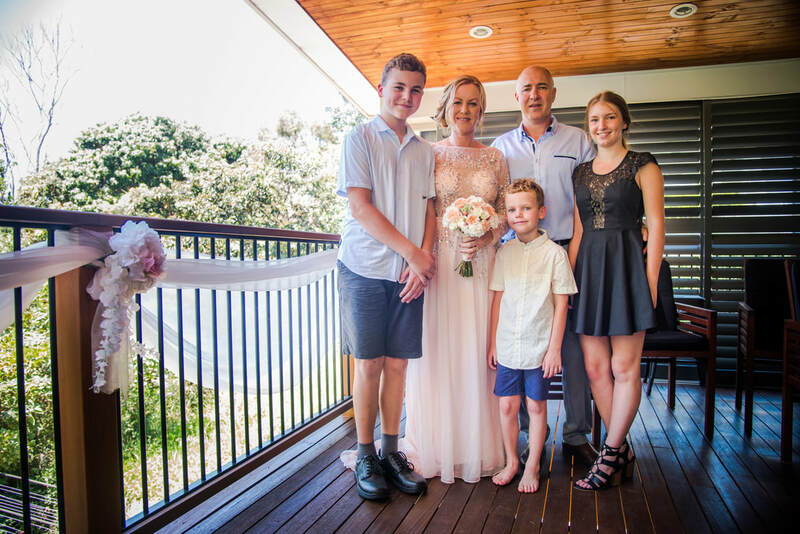 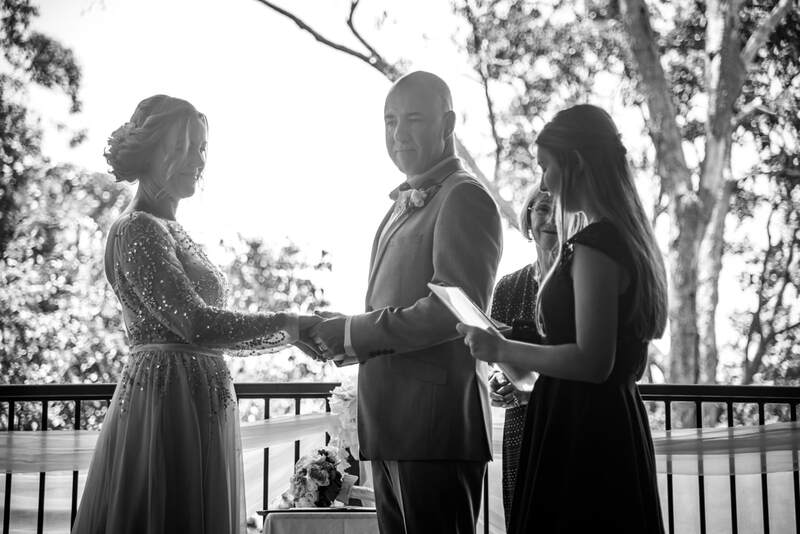 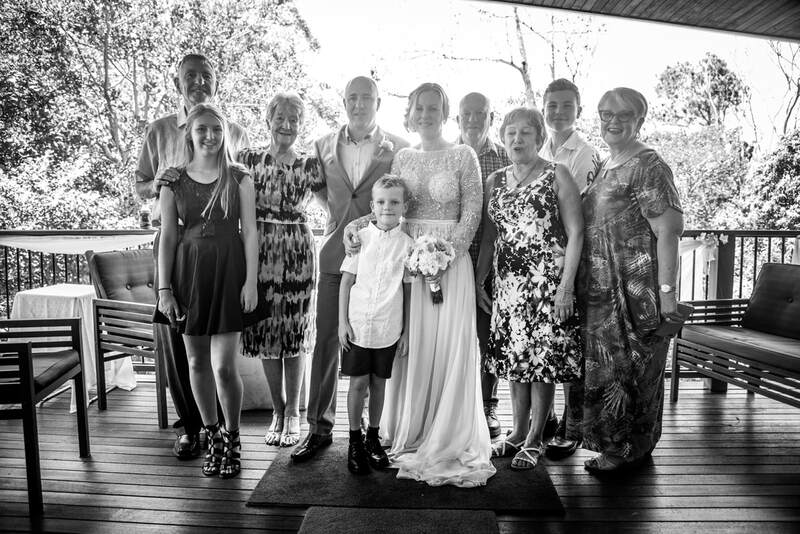 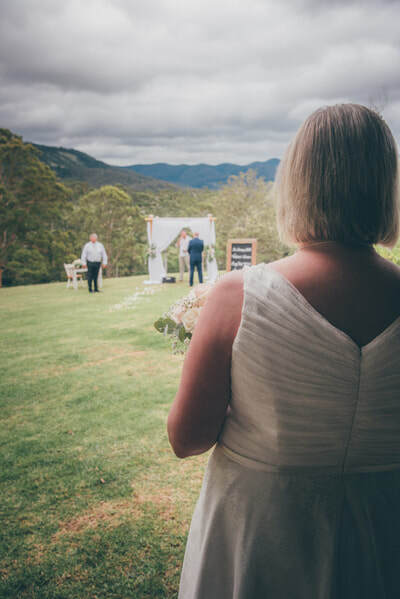 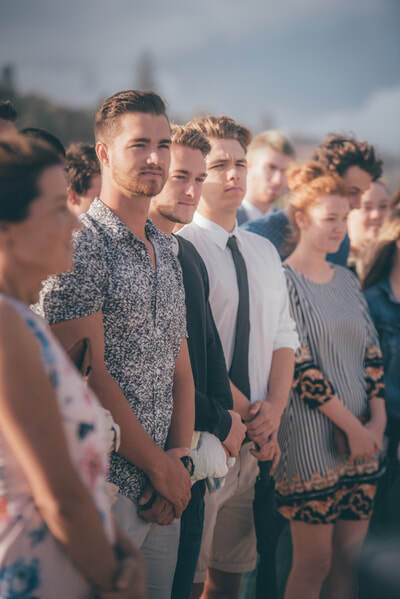 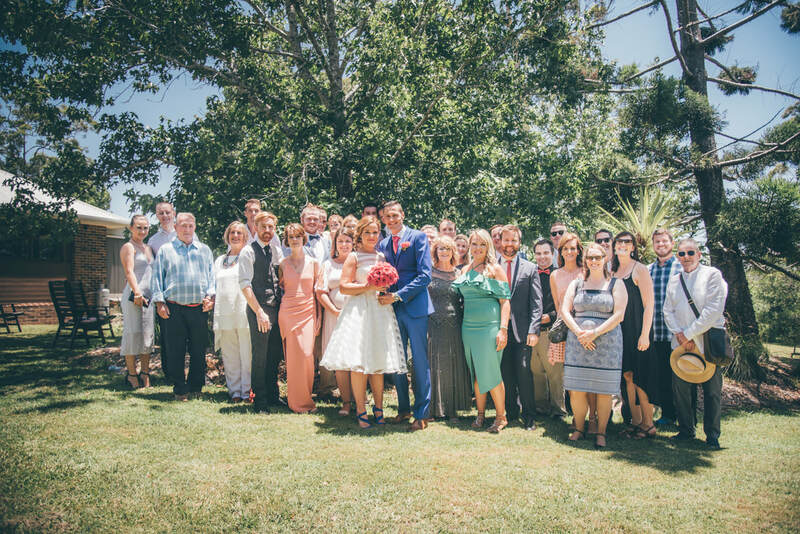 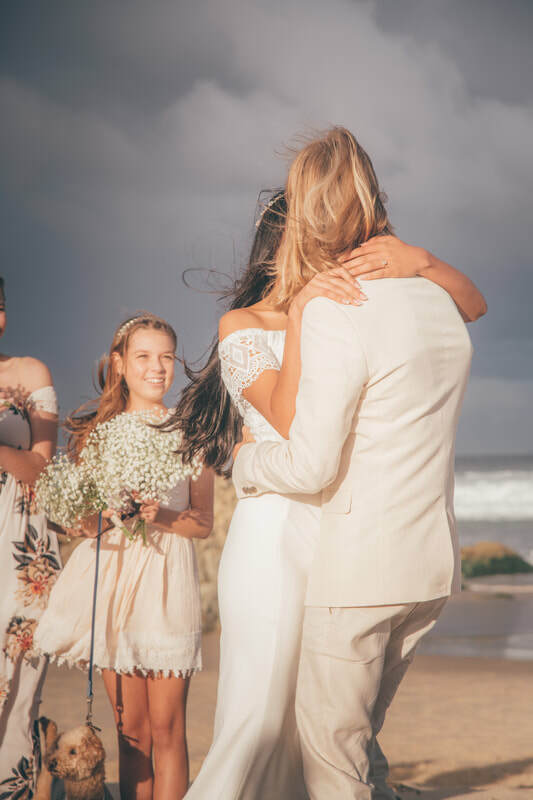 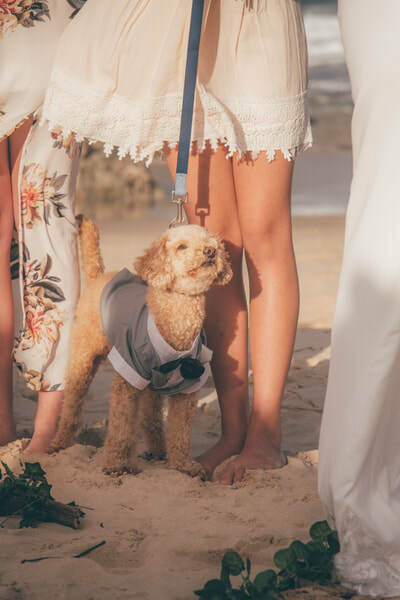 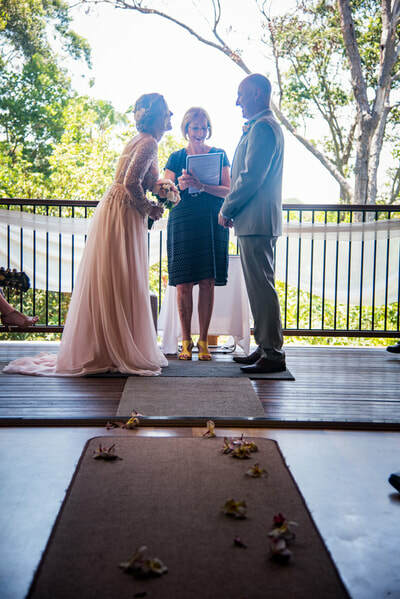 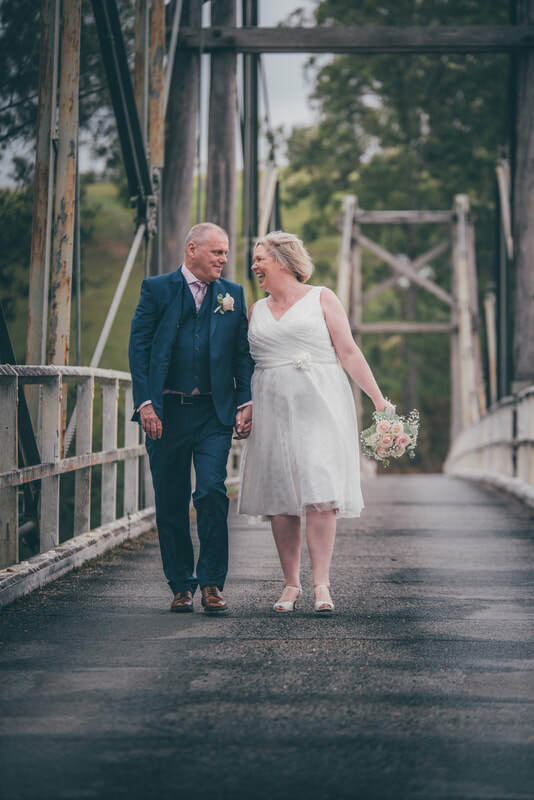 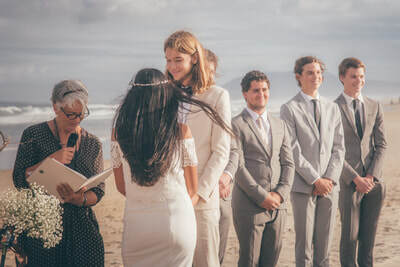 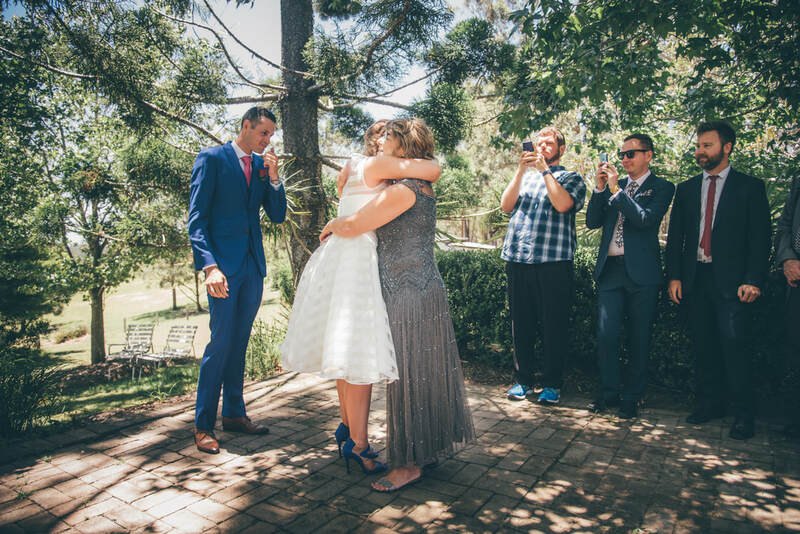 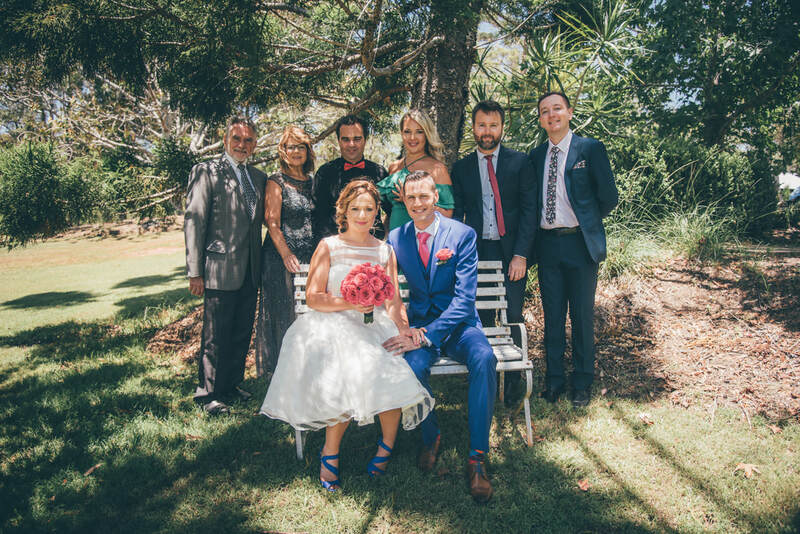 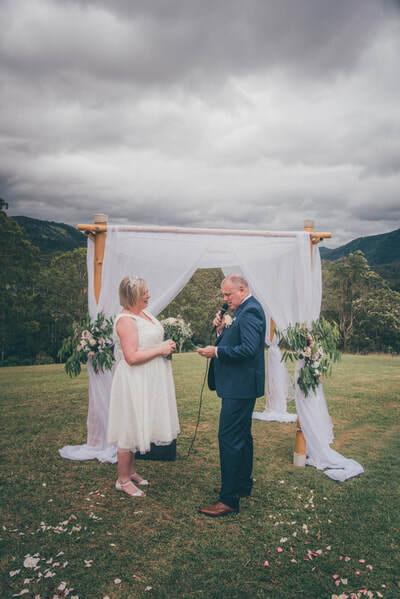 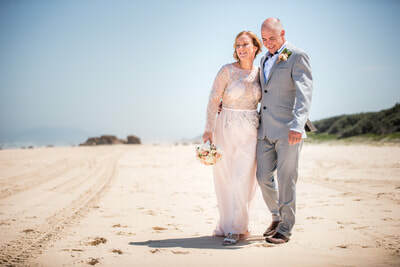 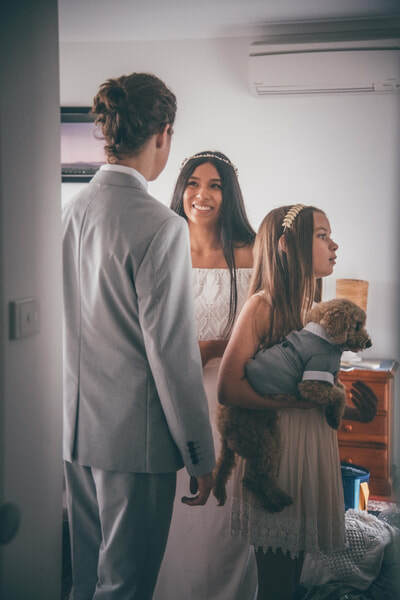 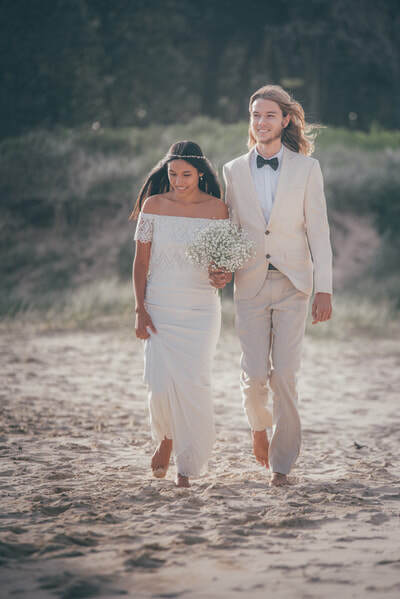 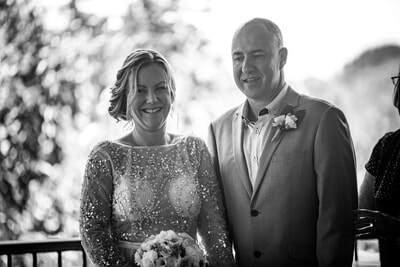 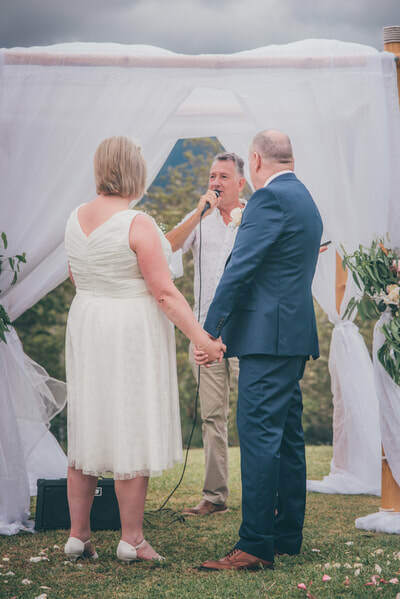 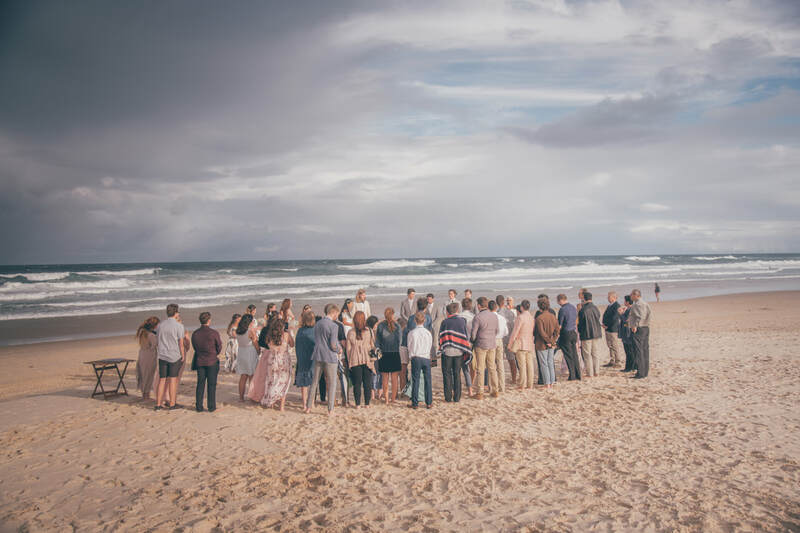 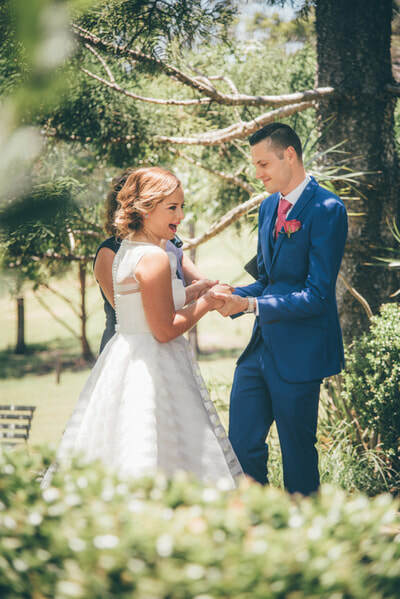 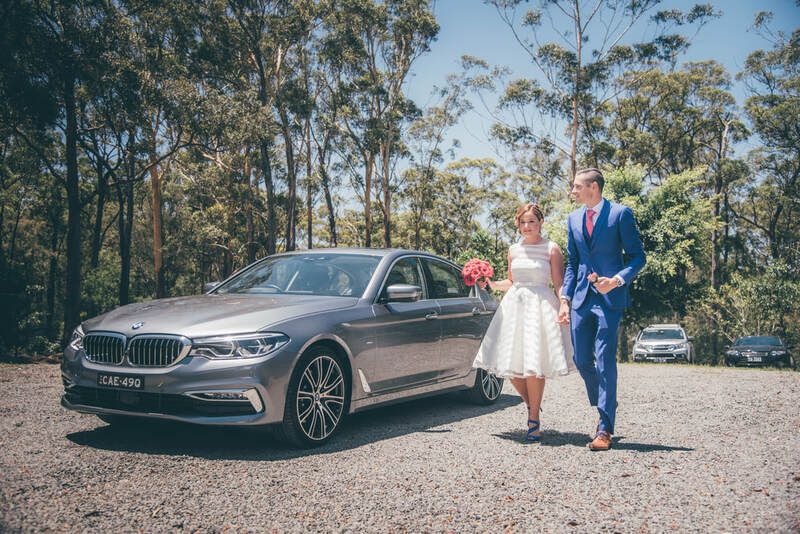 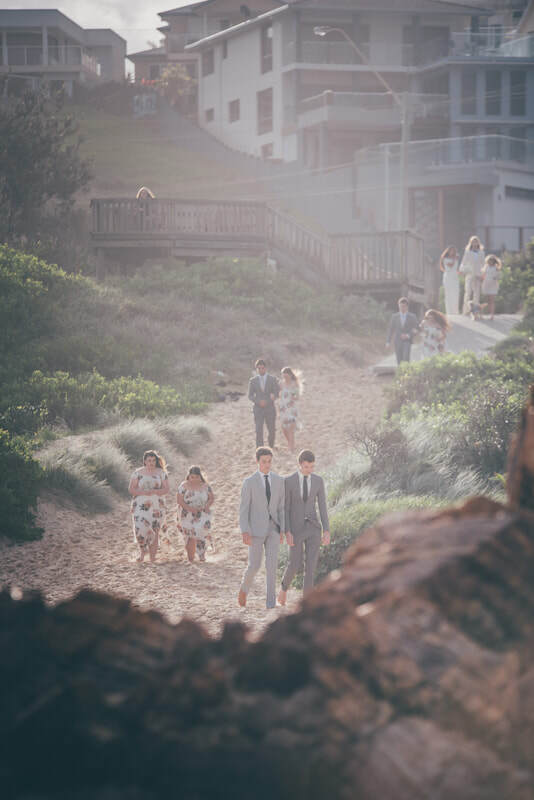 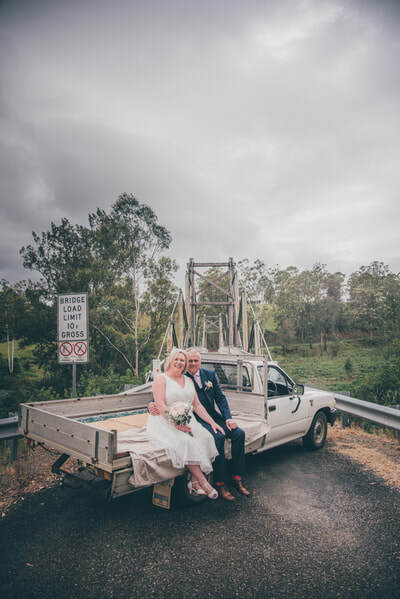 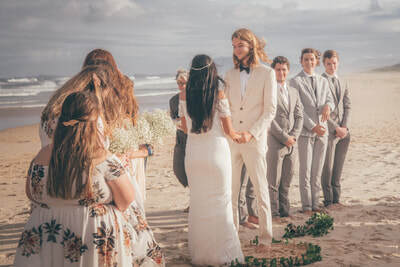 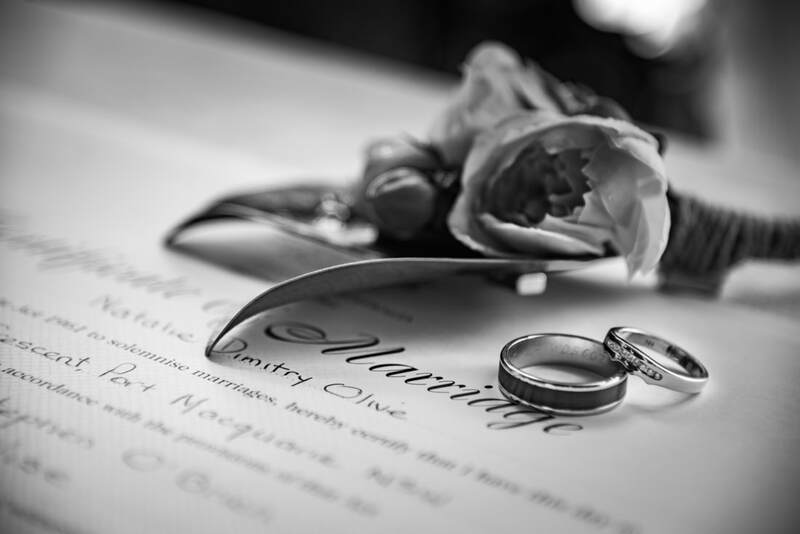 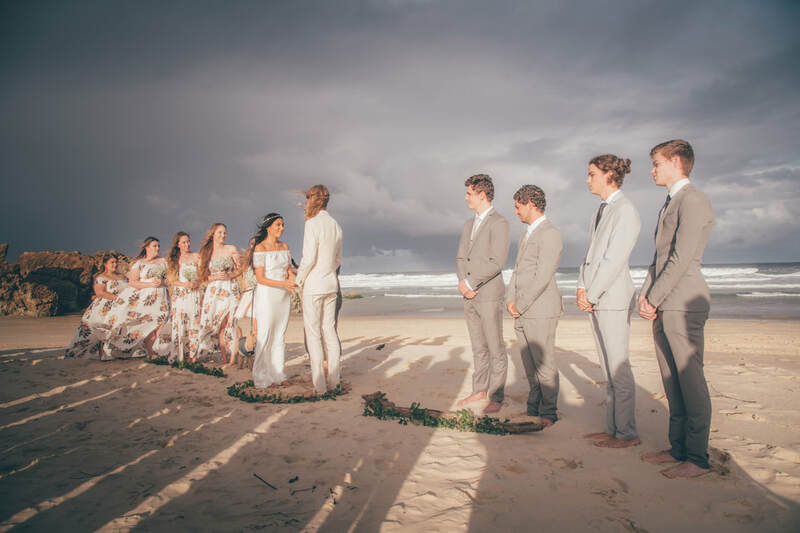 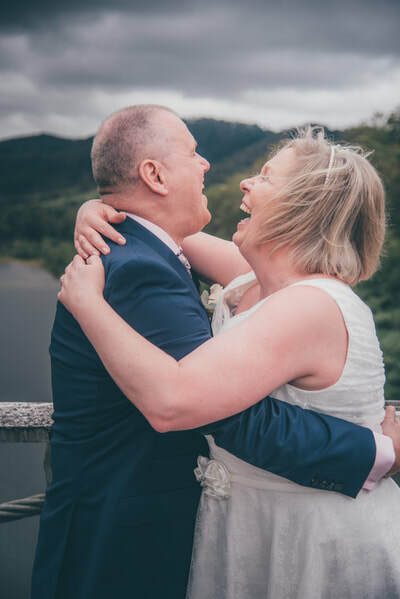 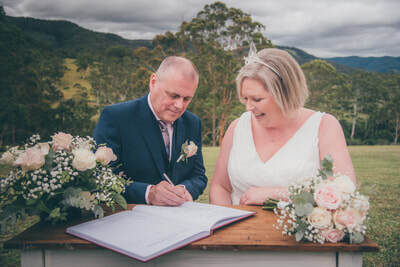 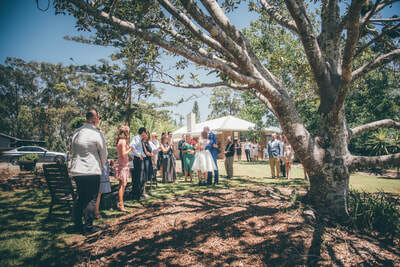 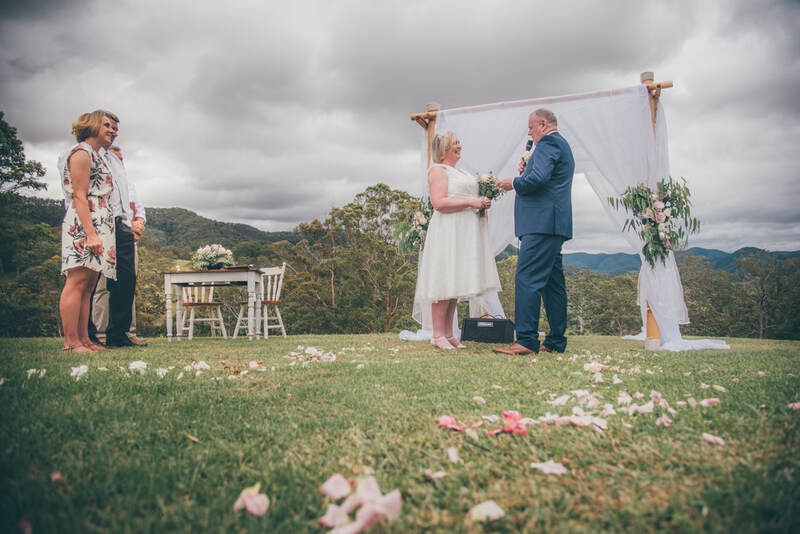 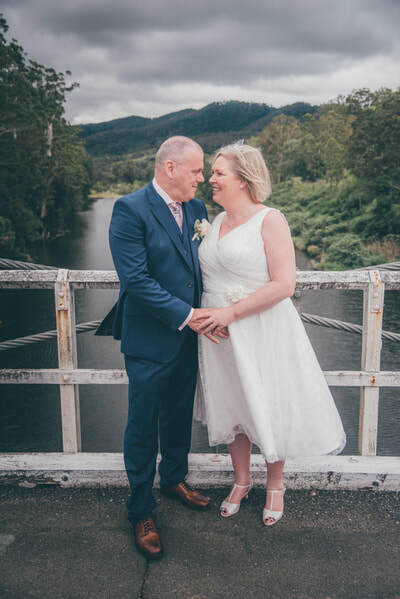 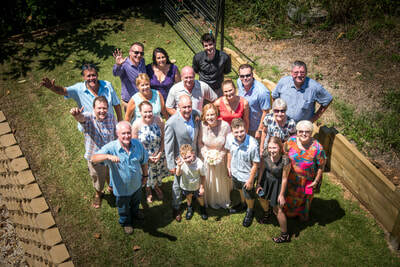 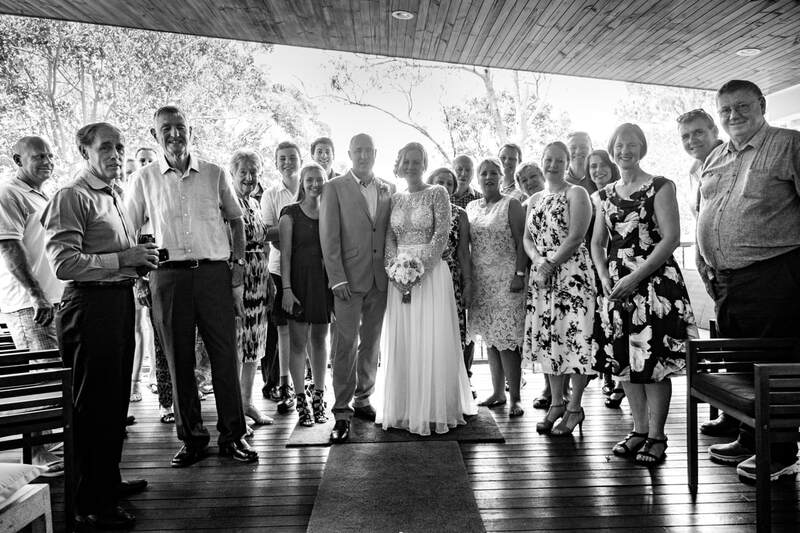 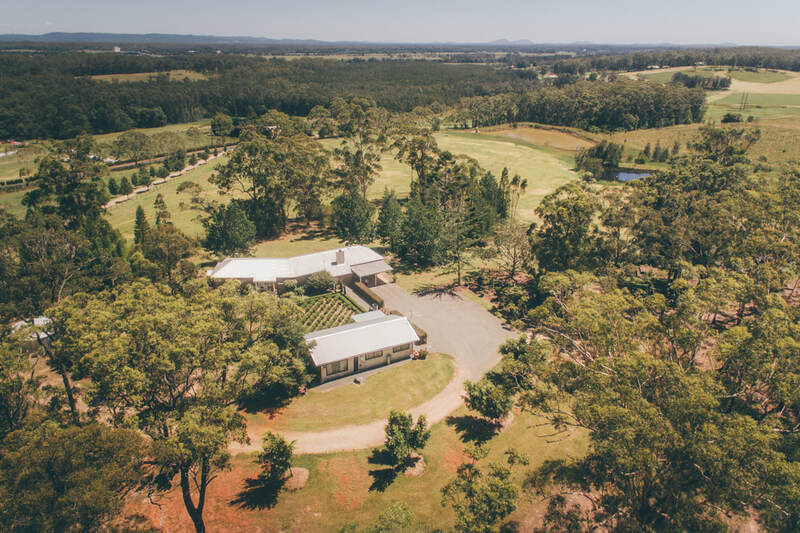 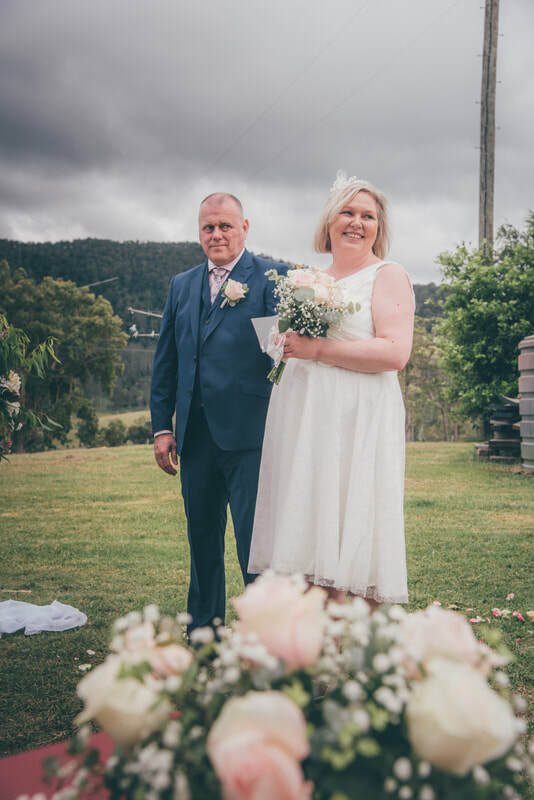 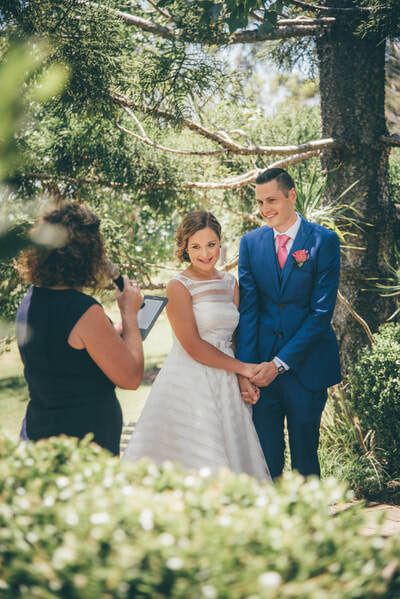 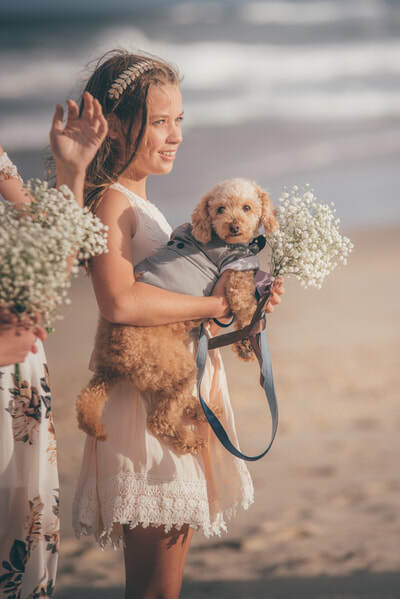 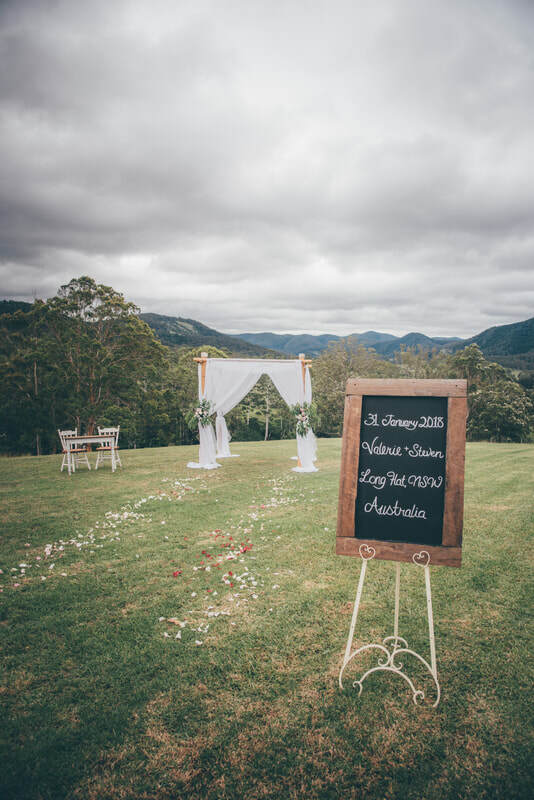 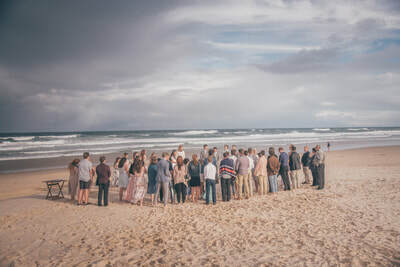 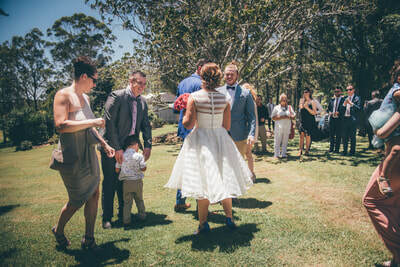 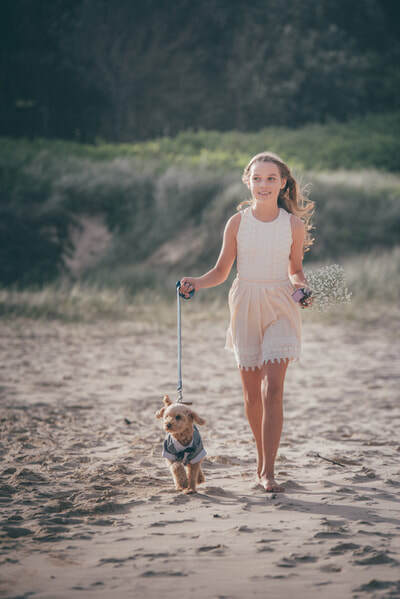 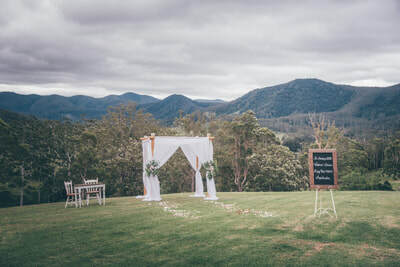 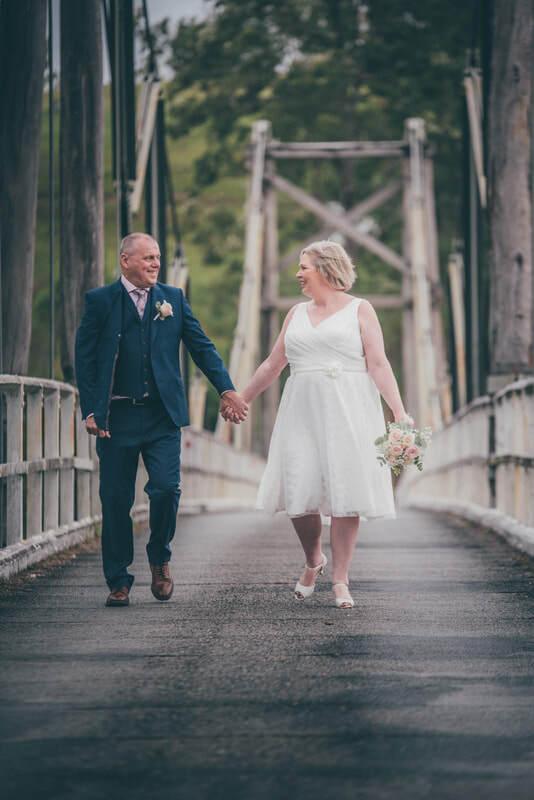 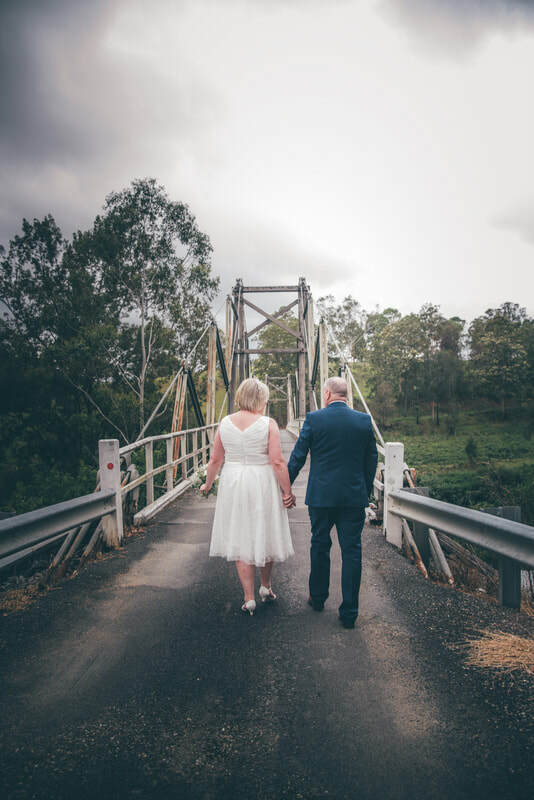 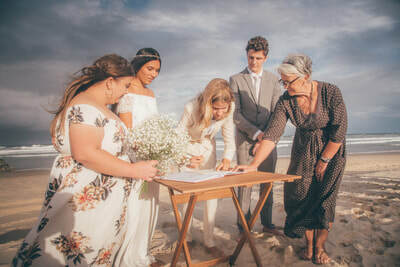 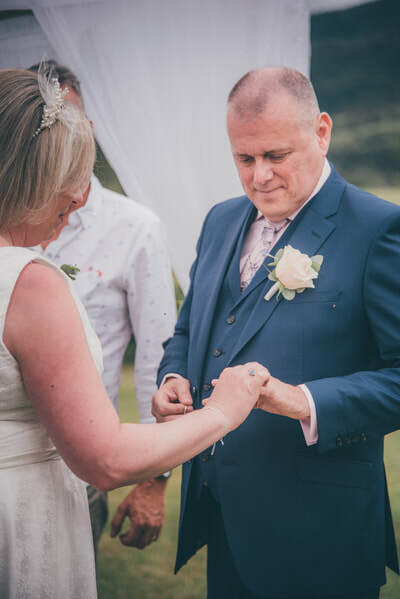 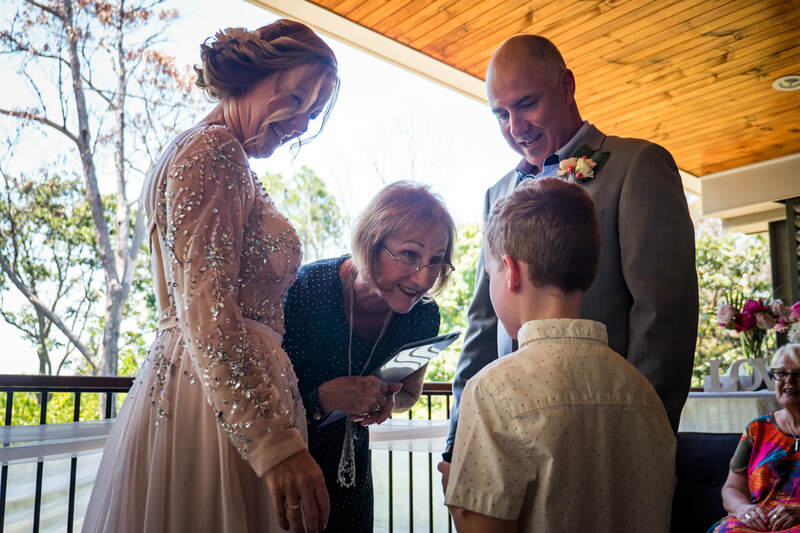 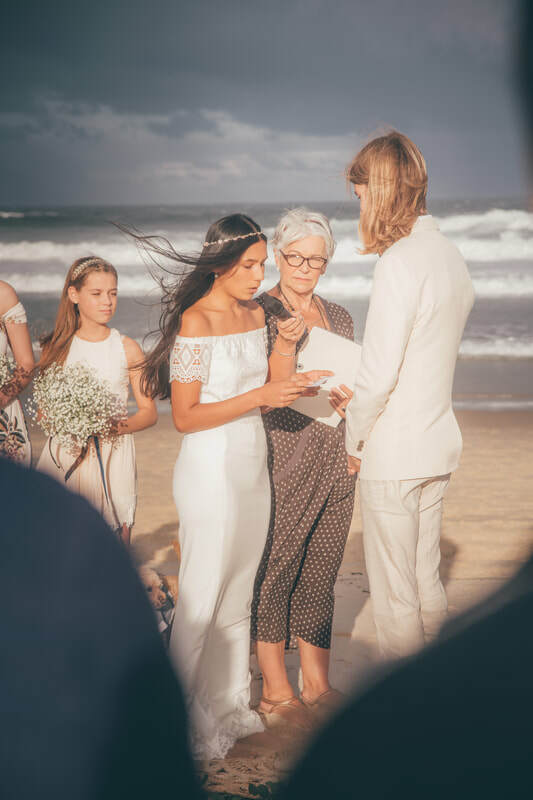 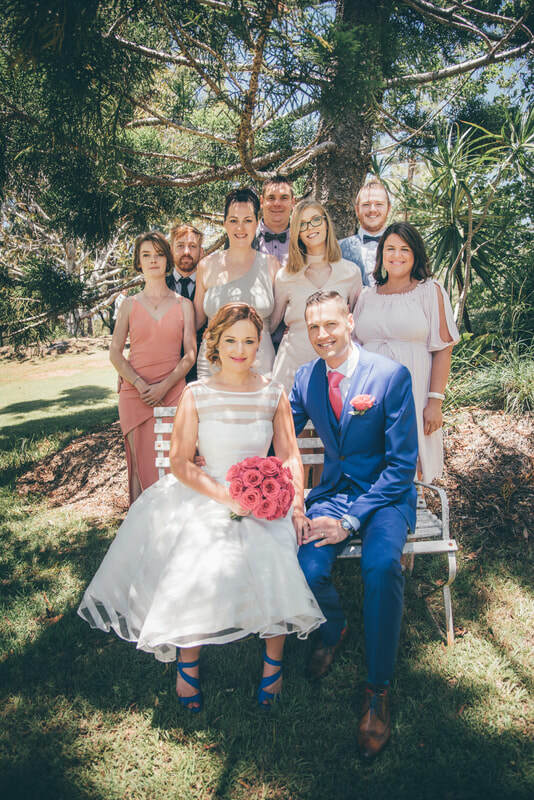 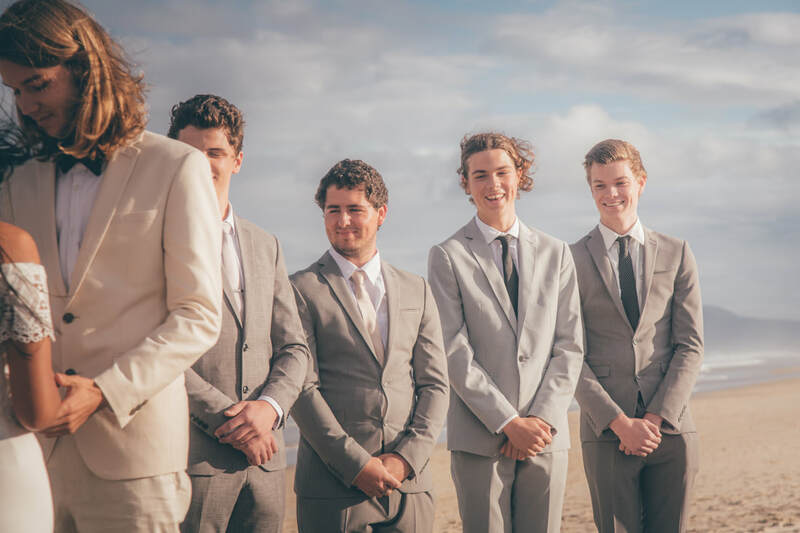 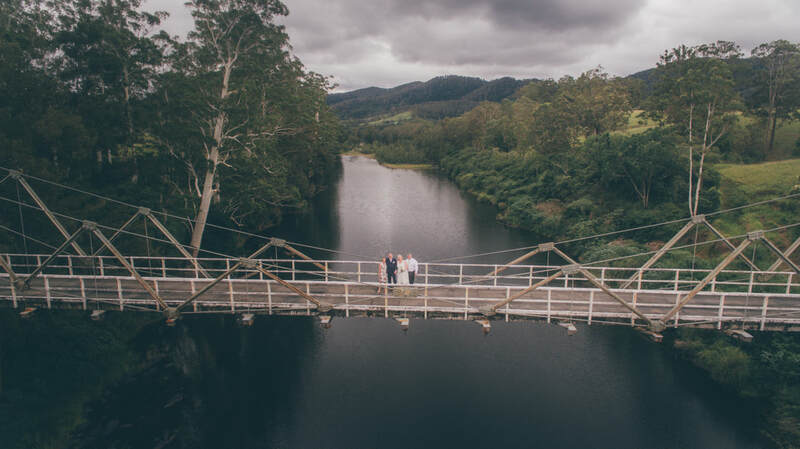 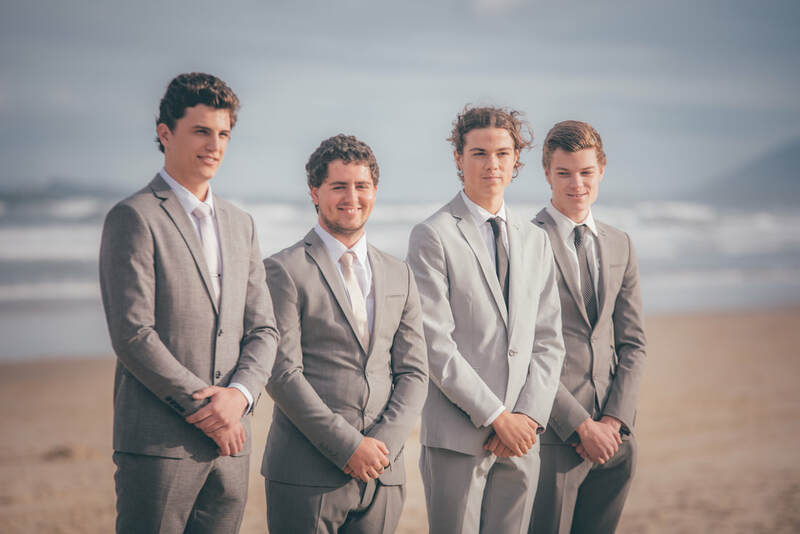 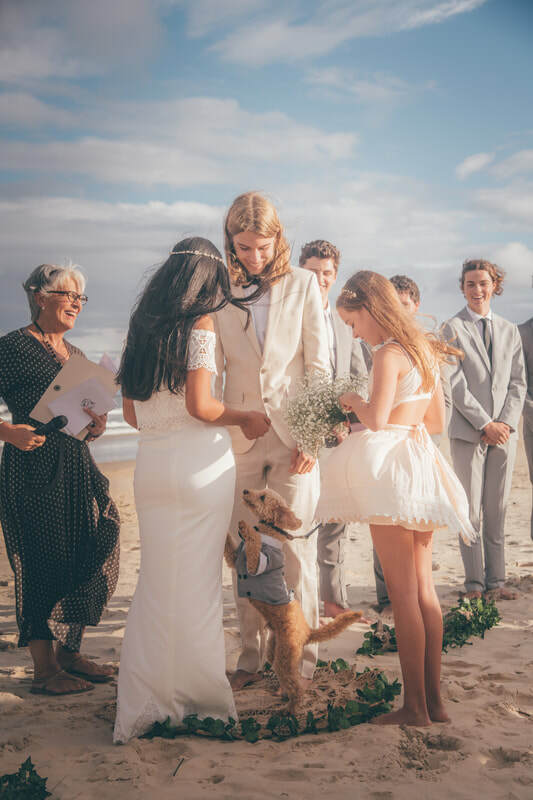 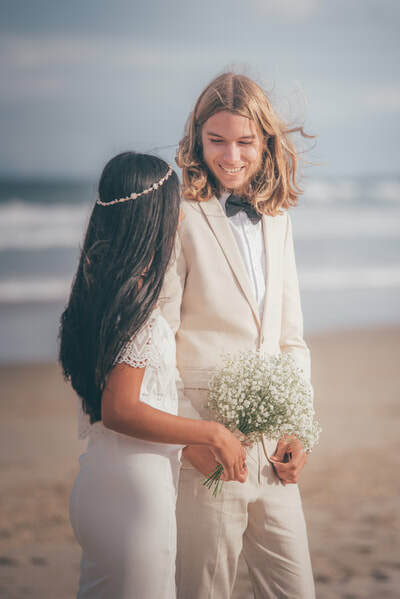 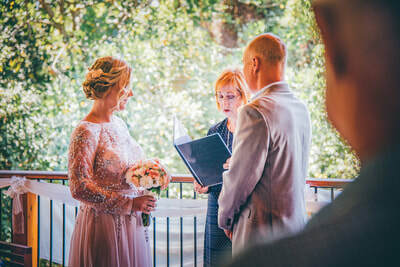 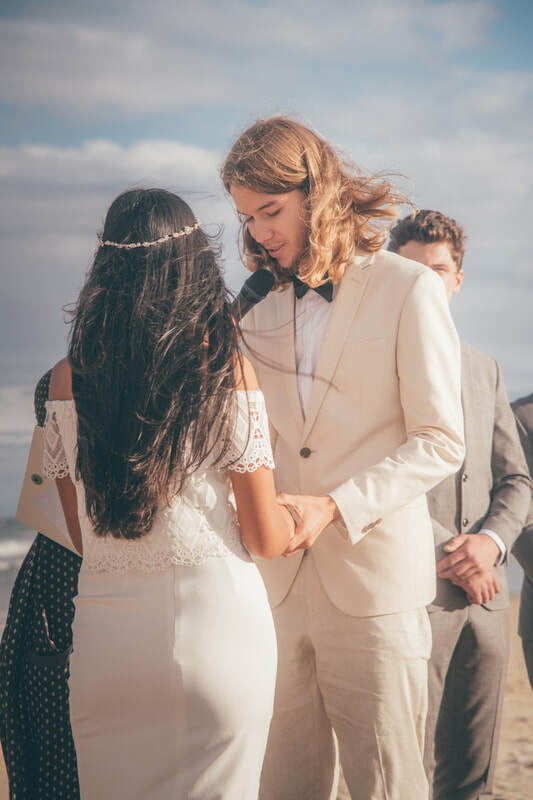 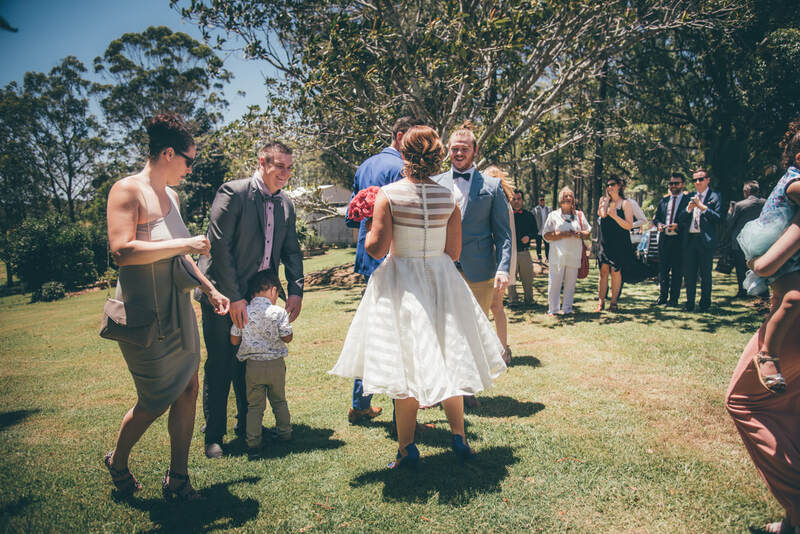 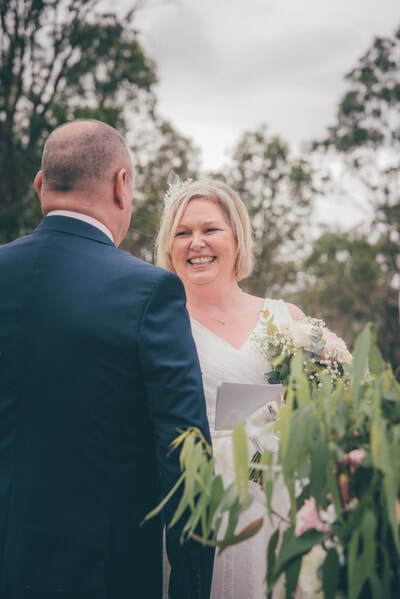 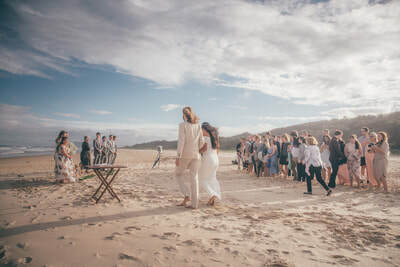 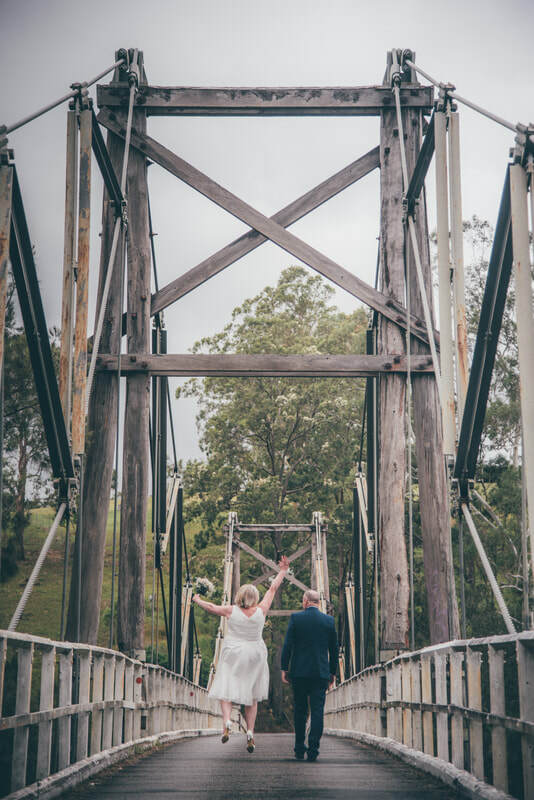 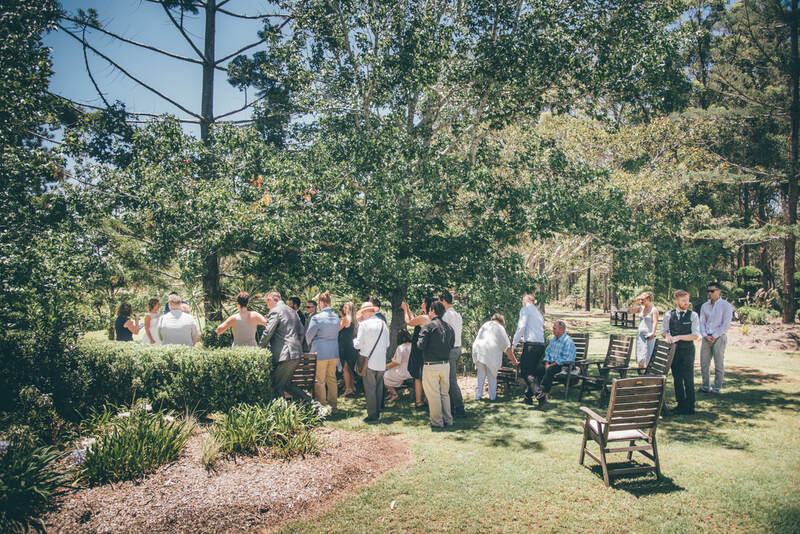 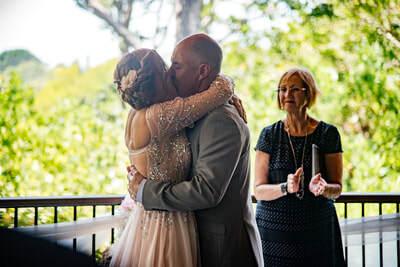 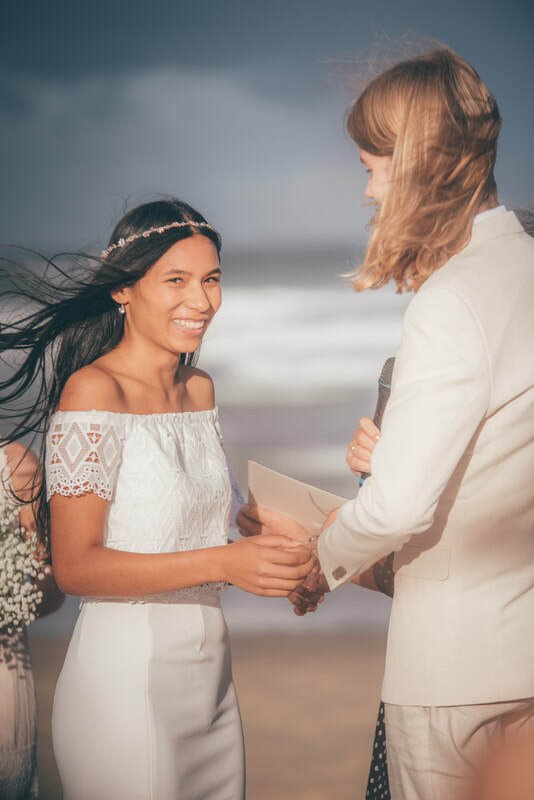 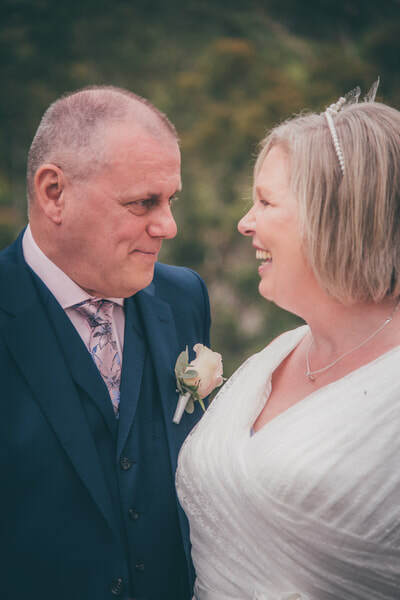 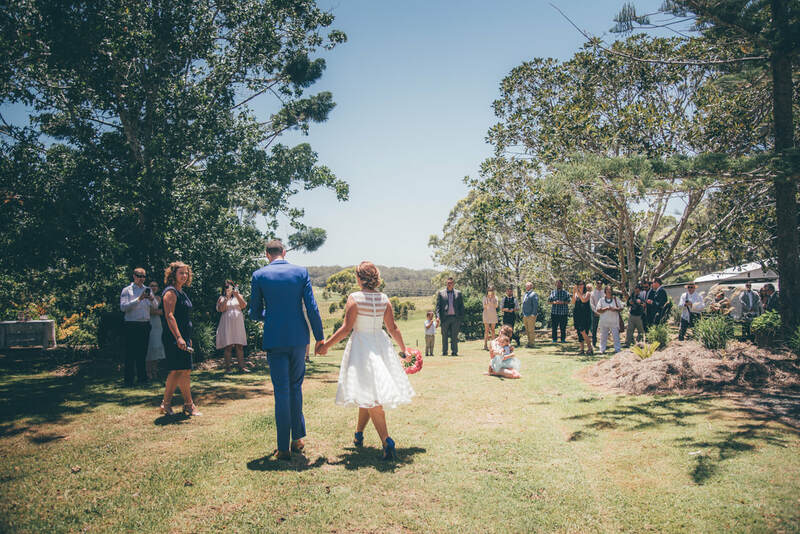 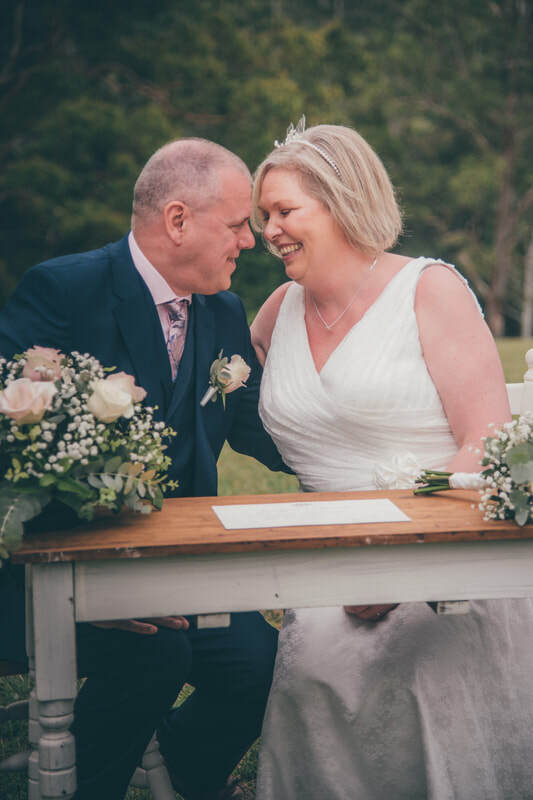 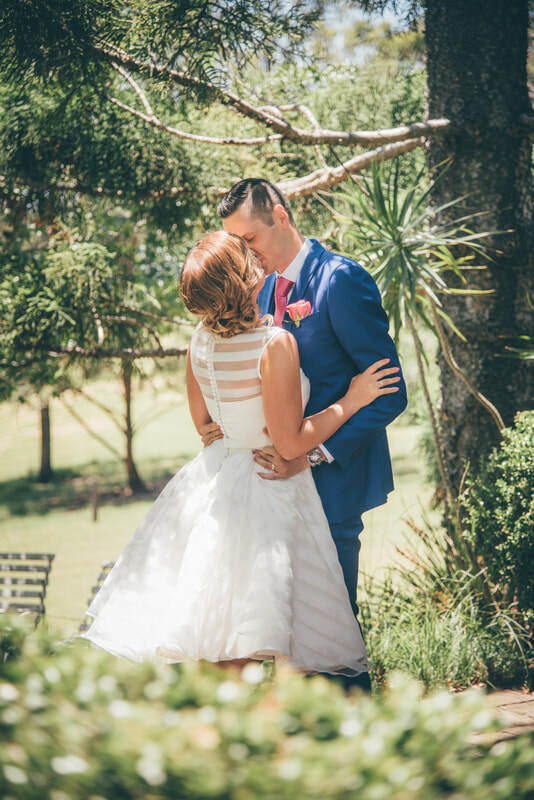 I have been capturing the moments of these very special days for a range of different couples in and around the Port Macquarie area. 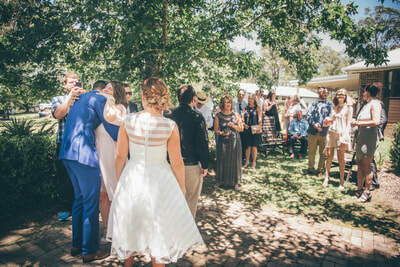 Every Wedding is different and I take that as the opportunity to create something new and unique. 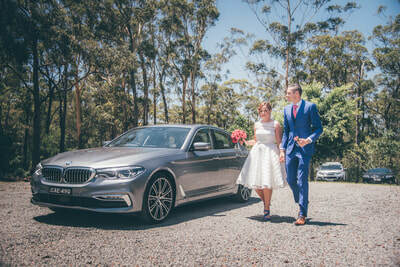 I have a Wedding Photography and Videography Packages below. 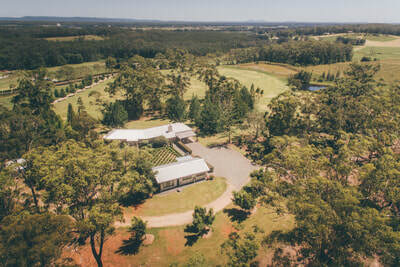 If there is something specific you're after please don't hesitate to contact me. ​Hugo is an amazing young man. 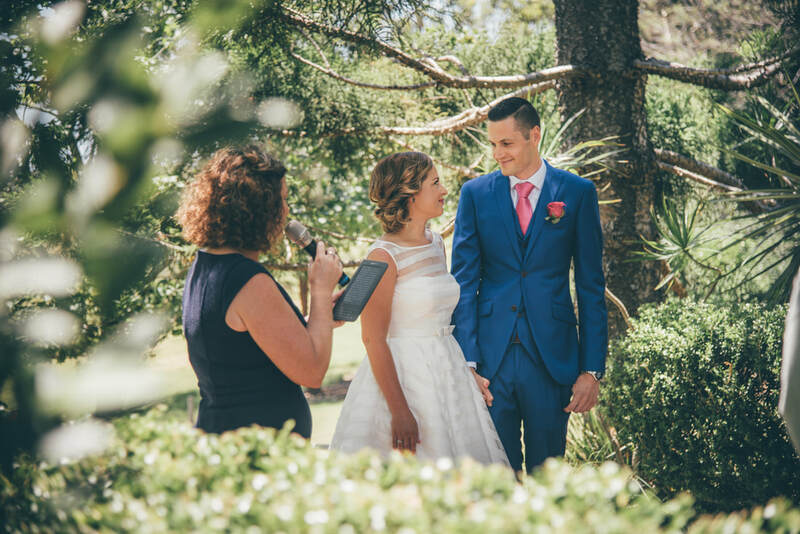 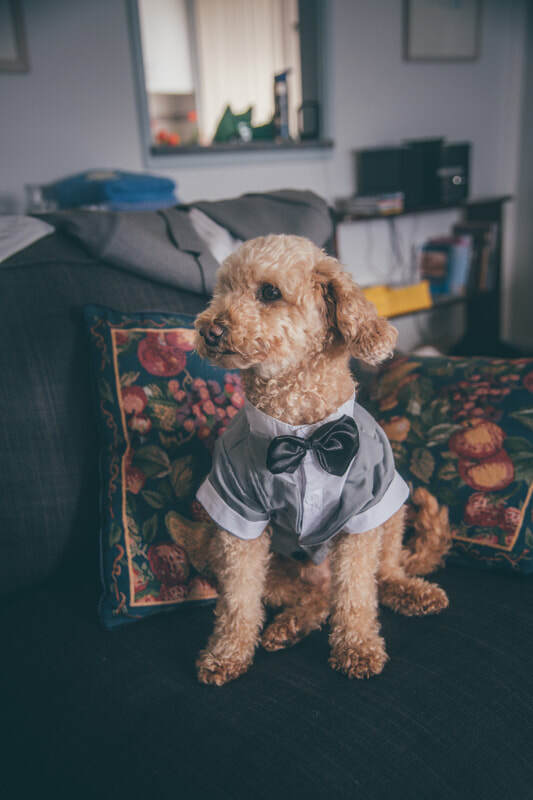 We had numerous guests comment about his professionalism, which we witnessed before, during and after our wedding. 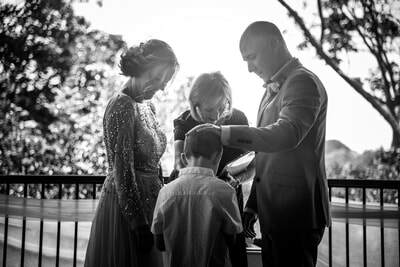 He was willing to listen and discuss all aspects of the process that led to him creating an extraordinary remembrance of our special day. 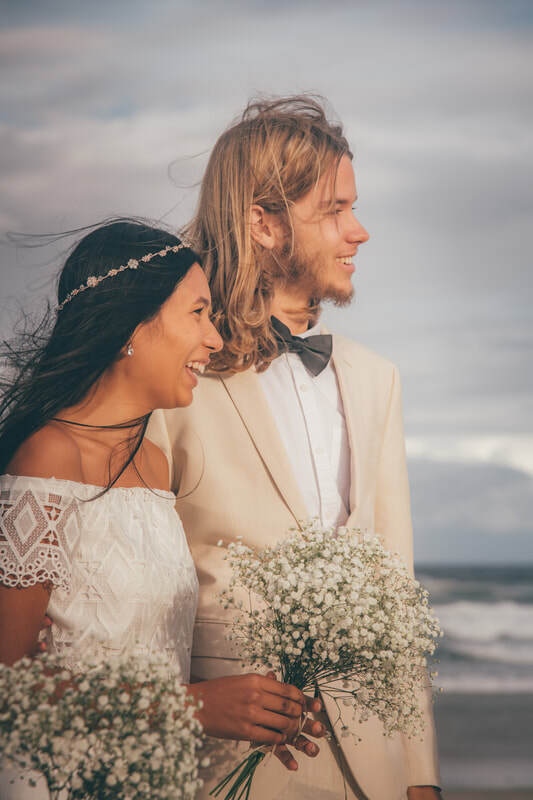 Thank you so much Hugo for giving us something we never imagined we could have, a heartfelt, beautiful video of our wedding.